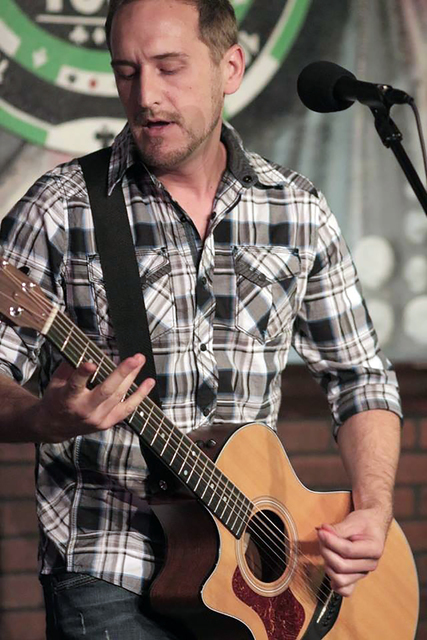 1 Jase Wills performs a free show at 8:30 p.m. Friday at The Dillinger Food and Drinkery, 1224 Arizona St. The Las Vegas-based singer-songwriter’s show includes a mix of heartfelt acoustic original songs along with interpretive covers of hits by artists such as Johnny Cash, Prince and Helmet. The show is open to all ages. For more information, call 702-293-4001 or visit facebook.com/thedillingerbar. File photo Boulder City Parks and Recreation will hold opening-day ceremonies for its city’s youth floor hockey program at 8:30 a.m. Saturday in the old gym at the recreation center, 900 Arizona St. Courtesy Jase Wills will play a free, all-ages show at 8:30 p.m. Friday at The Dillinger Food and Drinkery, 1224 Arizona St.
2 Full Flight performs at Boulder Dam Brewing Co. on Friday evening. A little taste of everything rock, the three-piece Henderson regulars love entertaining audiences with covers of hits from the Eagles to the Black Keys and everything in between. Music begins at 7 p.m. The Brewpub is at 453 Nevada Way. Call 702-243-2739 or visit http://bit.ly/2jyFxSg for more information. 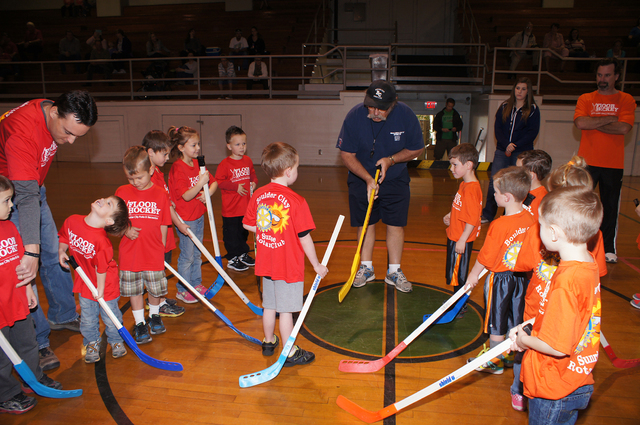 3 The Boulder City Parks and Recreation Department’s kindergarten through second-grade youth floor hockey league will hold its opening ceremony at 8:30 a.m. Saturday in the old gym inside the city’s recreation center, 900 Arizona St. Games will be played every Saturday through February. Floor hockey for grades 3 though 6 will be offered after basketball season; clinics will be held Feb. 22 and 23, by which time all players must be registered. For more information on youth hockey, call 702-293-9256.